Submitted by Christopher Duggan Photography. Originally published on June 20, 2013. Here's another stunner by Christopher Duggan, taken at The Mount! So many of these images have become my go-to pieces when trying to "explain" the classic, timeless beauty of a wedding in the Berkshires. Thank you, Christopher (and Amy!) for submitting this gorgeous day to us! 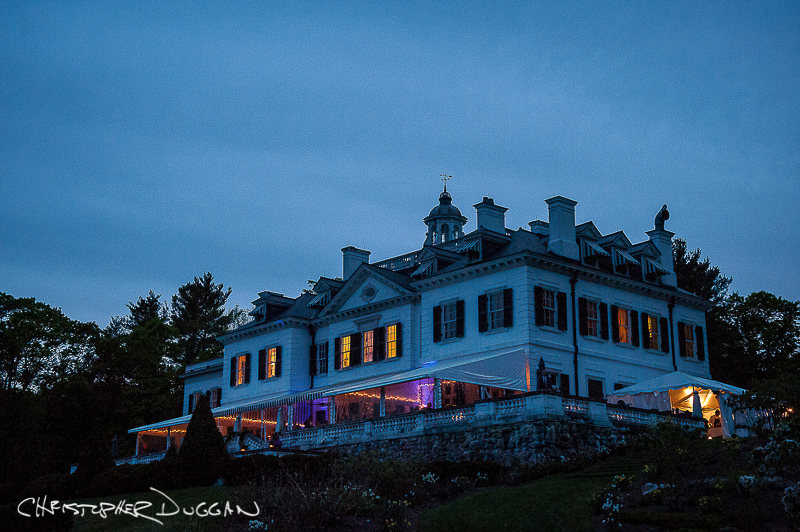 I just couldn’t wait to share Kristen & Zach’s wedding at The Mount (Edith Wharton’s estate in the Berkshires)! The estate was incredible, the flowers by Crocus Hale were exquisite, Mezze Catering was wonderful and Kristen & Zach looked so amazing.